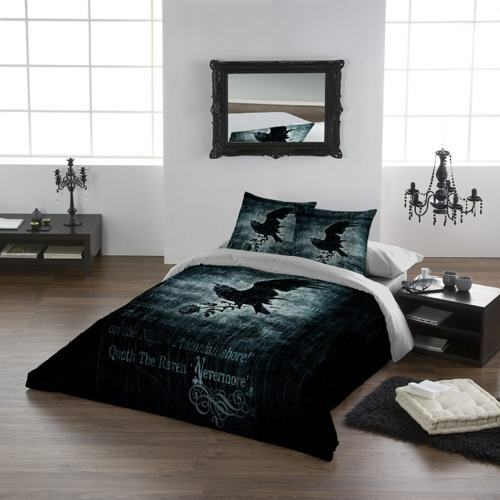 A jewel of shock and awe! A beautifully hideous, giant, bronze-black fly in disgusting detail, ironically contrasting its sparkling wings. 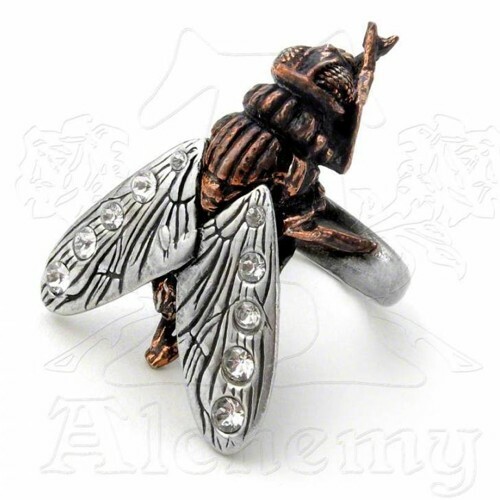 A large, two-tone pewter ring of a realistically modelled fly, with black bronzed body and polished pewter wings set with Swarovski crystals. 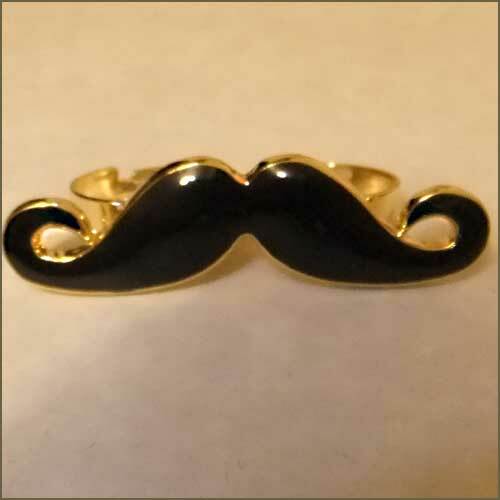 A black enamelled moustache two finger ring, fully adjustable size, black and gold tone. 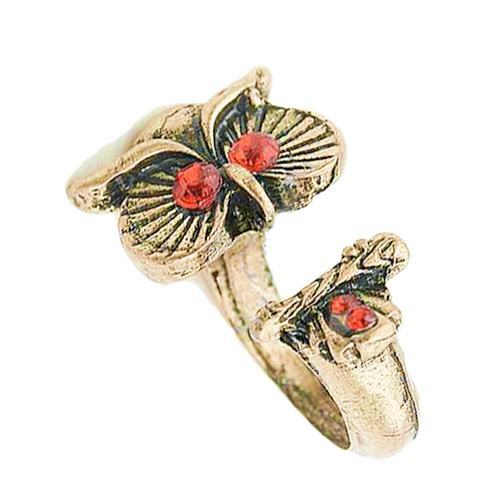 A pretty owl ring in antique brass tone zinc alloy with red gem eyes and tail. 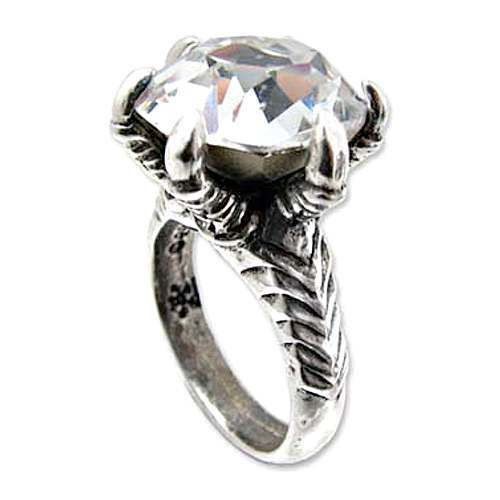 This ring is open so it is adjustable and will fit most. 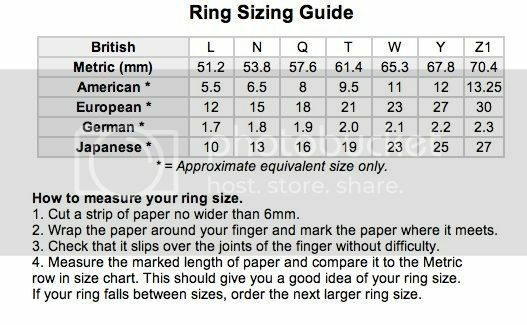 Once you have found your size, there is no need to adjust it again. 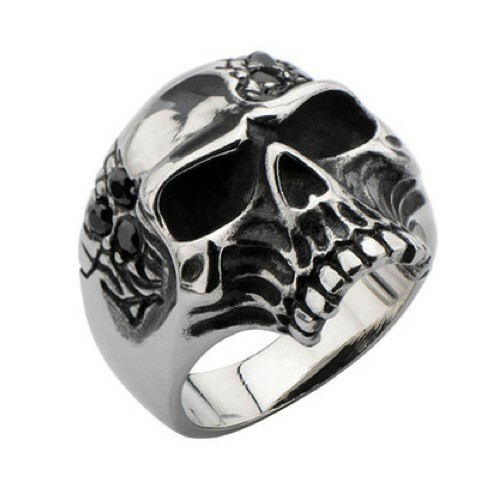 Bending the ring too often could damage the band. 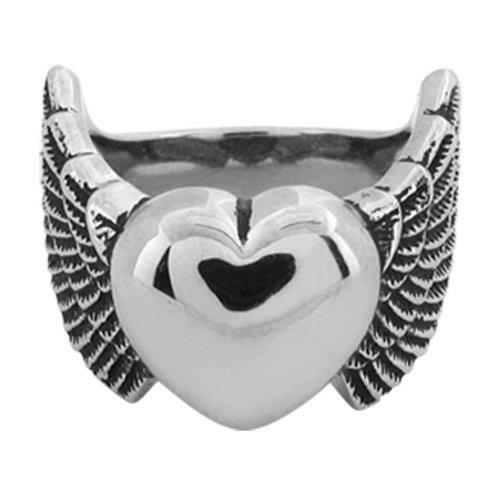 A stainless steel heart with wings, with oxidised contrast.